Single-area air cleaners may help the air in one room, but they don’t address pollutants that can circulate throughout your entire home. PureAir™ is a whole-home solution that means cleaner air in every room. Many air cleaning systems filter out particles. Some combat germs, and some fight odors. But only the PureAir™ Air Purification System addresses all three types of indoor air pollutants. Airborne particles – You can’t see them. But you don’t want to breathe them. PureAir™ filters out more than 95% particles down to .3 micron*. Chemical odors and vapors – Unpleasant smells can have unpleasant effects. PureAir™ destroys household odors and chemical vapors from sources like pets, cleaning products and cooking appliances. 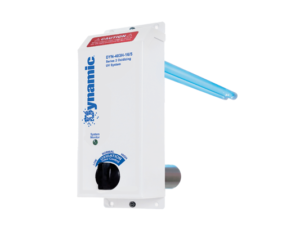 Reduces Ozone – Many other air cleaning solutions generate ozone, a known lung irritant. PureAir™ doesn’t generate any ozone. 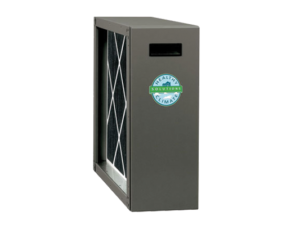 In fact, its carbon filtration actually reduces ozone generated by other sources in your home. Energy Smart – PureAir™ provides highly effective air filtration without using much electricity. 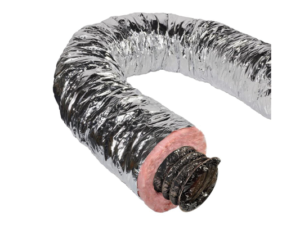 It’s a smart solution for preserving the quality of the air in your home. And it’s a smart solution for your utility bills. Odor Filtration – Unpleasant odors don’t just irritate your nose, they can be bad for your health in general. PureAir™ breaks down chemical smells and vapors, rendering them odorless and harmless. By pairing the PureAir™ Air Purification System with innovative heating and cooling products from the Dave Lennox Signature® Collection, you can enjoy the ultimate in indoor air quality and comfort. 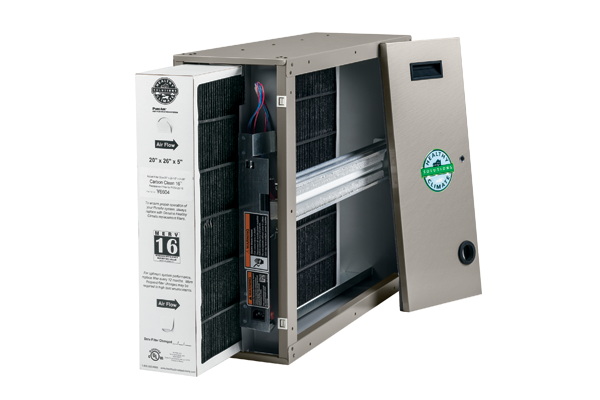 NOTE – To utilize all communication features of the PureAir™ S Air Purification System, the unit must be matched with the iComfort® S30 Ultra Smart Thermostat and an iComfort® communicating variable-speed indoor furnace or air handler.